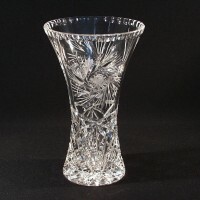 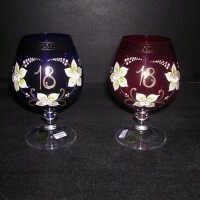 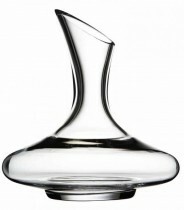 Carafes are designed for use wine or water. 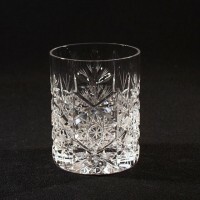 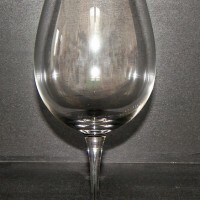 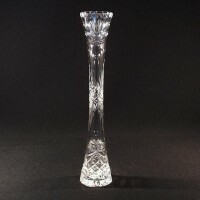 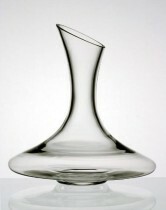 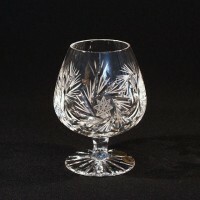 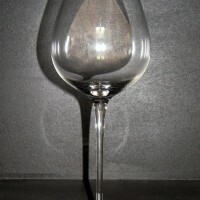 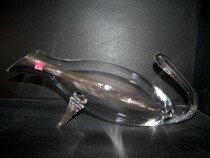 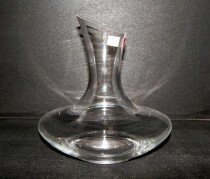 The shape is specially designed decanters for serving wine. 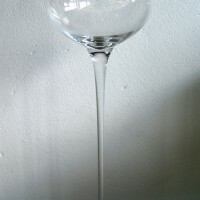 Carafes are for white and red wines. 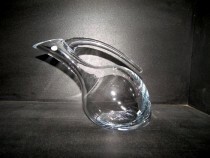 Carafe of wine lovers can not miss the gear. 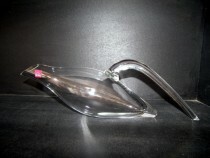 Bottles are serving drinks in wide use. 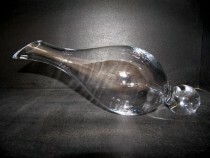 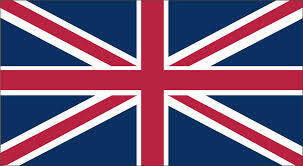 The bottles used for water, wine, whiskey, sherry, olive oil, vinegar, brandy. 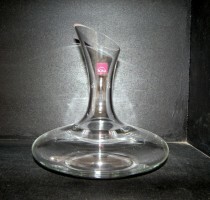 According to the determination of the bottles with a stopper or no stopper. 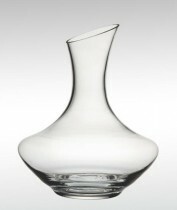 A wide range of decanters and bottles complement an elegant giant jugs and cups. 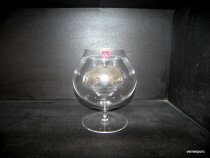 Rona Riesenbecher Nummer 1, 900 ml. 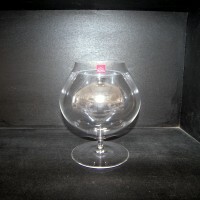 Rona Giant cup number 2 2880 ml. 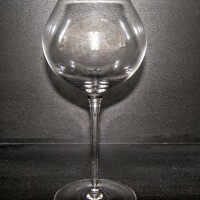 Rona Giant glass 3 1140 ml. 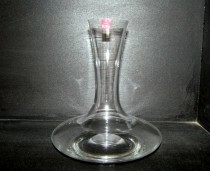 Rona A giant glass 6 1480 ml. 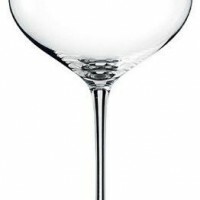 Rona A giant glass 4 2250 ml. 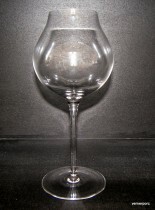 Rona Giant glass 5 770 ml. 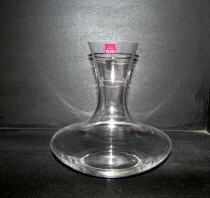 Rona DECANTER 5620/1500 OBLIQUE 1,5l. 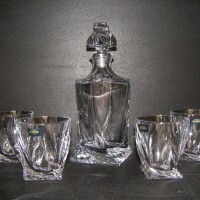 Crystalex Bottle 34643 1250 ml. 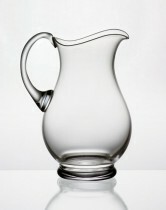 Crystalex Bottle 34641 1500 ml.